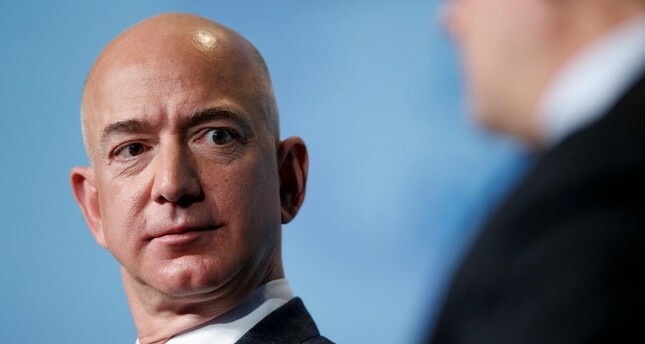 The security chief for Amazon chief executive Jeff Bezos said on Saturday that the Saudi government hacked Bezos' phone and gained private information from it. "It's clear that MBS considers The Washington Post to be a major enemy," de Becker wrote, referring to the oil-rich kingdom's powerful Crown Prince Mohammed bin Salman, whom the U.S. Senate, after a closed-door briefing by the CIA, named as "responsible" for the murder. But de Becker did not specify which part of the Saudi government he was blaming for the hack and gave few details about the investigation that led him to the conclusion that the kingdom was responsible. Bezos has accused Enquirer publisher American Media Inc., led by David Pecker, of "blackmail" for threatening to publish the intimate photos if he did not halt the investigation.